There are some great cyclocross, gravel and mountain bike events that are coming up this Fall! 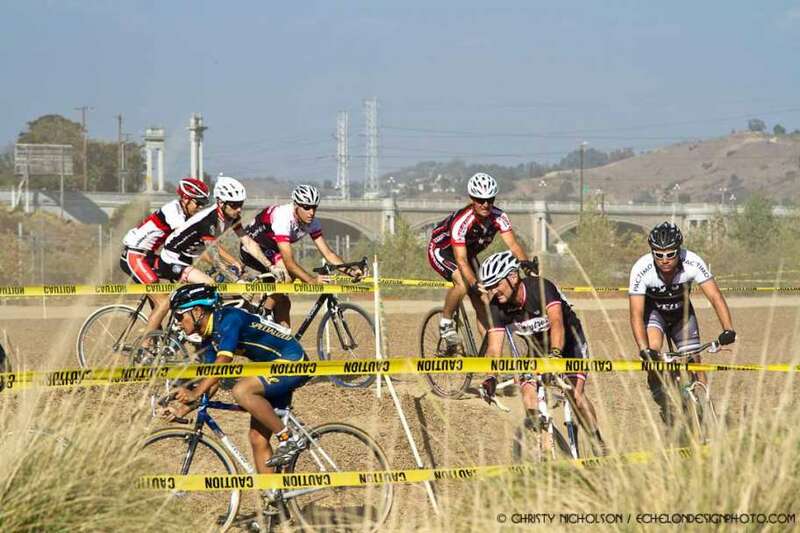 The SoCal Cross Prestige Series offers some awesome events that take place nearly every weekend starting off with Krosstoberfest Season Kickoff on October 7th. 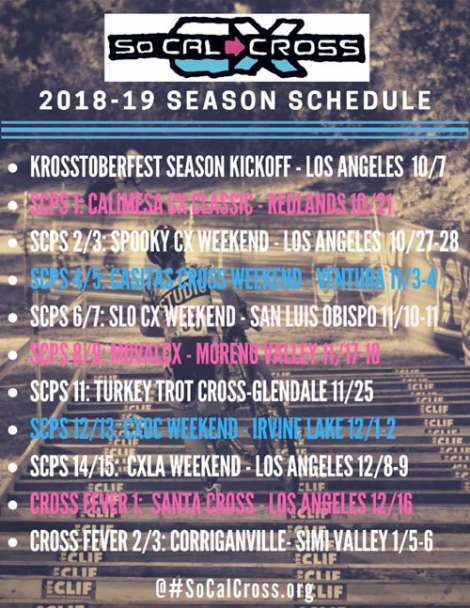 In addition, the SoCalCross Cross Fever Series will host a few events in December and January 2019 as riders “cross” into the new year prior to the road season. 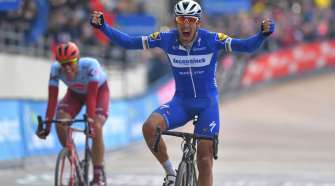 Cyclocross is a fun way to stay in shape during the off-season and an excellent way to practice your bike handling skills. There are also some excellent gravel and mountain bike events taking place this Fall including the SPNDX Stampede Gravel Vol 5, Revolution Bike Fest and Ninja Trail Quest MTB. It is a great time of year to hang up the road bike and have some fun on tearing it up on the gravel and mountain bike! For those that don’t have a gravel bike – a mountain bike will do just fine at Gravel Events! 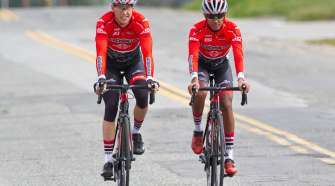 Check out SoCalCycling.com’s Cyclocross, Gravel & Mountain Bike Calendar to find a cross, gravel and mountain bike event to participate in! 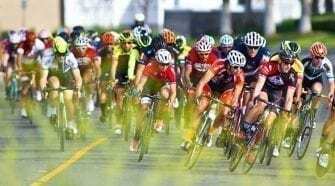 Visit SoCalCycling.com’s Event Calendars for upcoming Road Events, CX, Gravel & Mountain Bike Events and Fun Rides throughout the season for great cycling events.